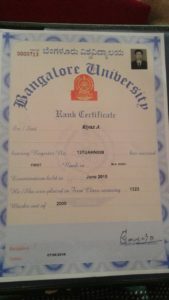 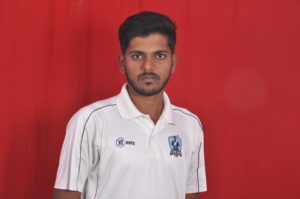 Congratulation to A Khaleel Ulla Shariff of I B.Com Who has been selected for Bangalore University Cricket Team. 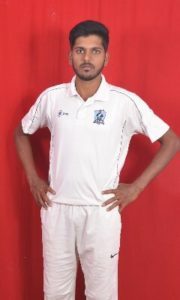 He will be participating in the South Zone Inter university Cricket (Men) Championship for the year 2016-17. 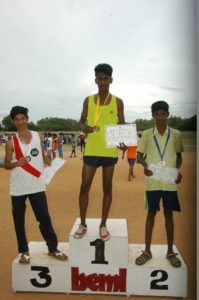 This entry was posted in Campus drives, Dept of Sports, Hall of Appreciation on October 26, 2016 by sbmjcPRO. 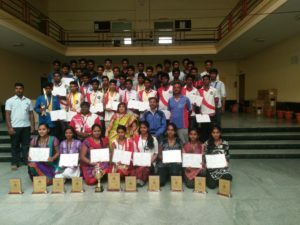 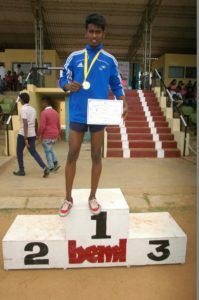 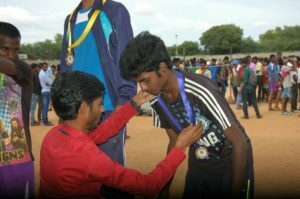 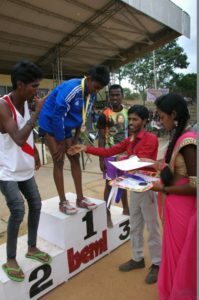 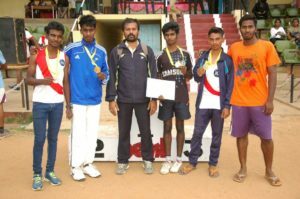 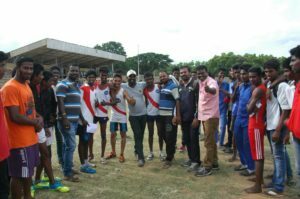 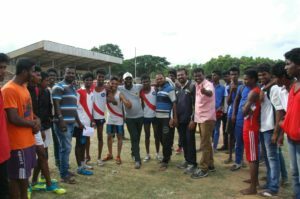 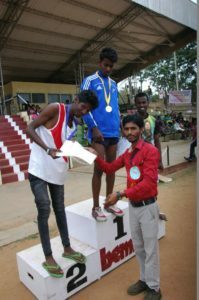 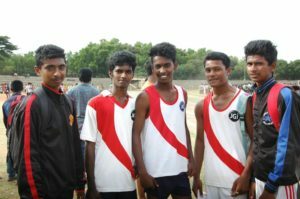 The Students of SBMJC, KGF Participated in Taluk Level Sports 2016 and won the overall Trophy. 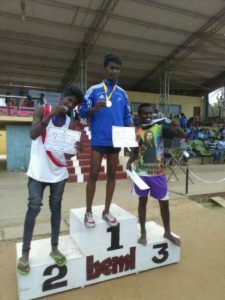 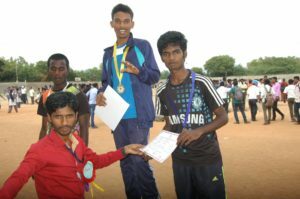 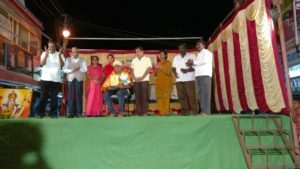 Kishore Raj of II PCME bagged the Individual Championship. 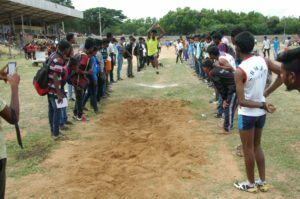 This entry was posted in Campus drives, Dept of Sports, Hall of Appreciation, Pre University on September 4, 2016 by sbmjcPRO. 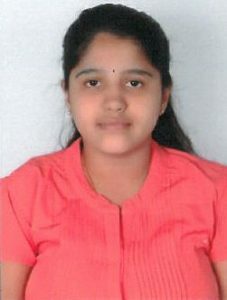 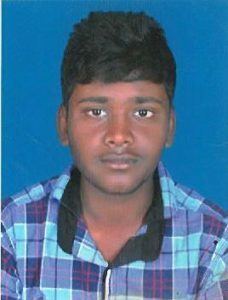 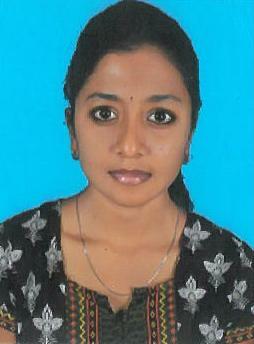 We Congratulate Rishab Jain C on securing 1st Rank in MCA at Vellore Institute of Technology. 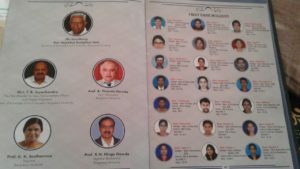 This entry was posted in Campus drives, Hall of Appreciation on September 3, 2016 by sbmjcPRO. 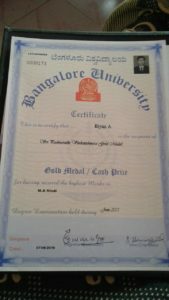 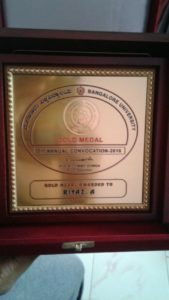 The Management, Principal and Staff Members of Sri Bhagawan Mahaveer Jain College, KGF Congratulate Mr. Riyaz A on obtaining a Gold Medal in MA (Hindi) during 51st Convocation of Bangalore University. 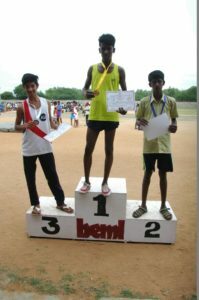 WE ARE PROUD OF YOU..!! 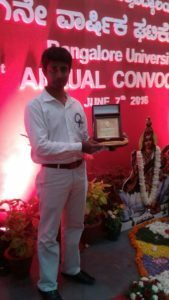 This entry was posted in Campus drives, Dept of Hindi, Hall of Appreciation on June 8, 2016 by sbmjcPRO. 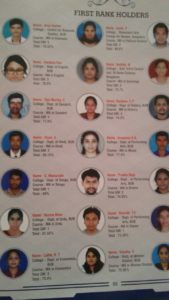 The Following students have cleared IIT Mains. 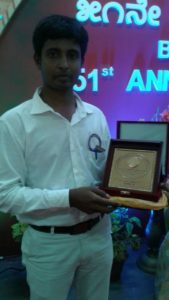 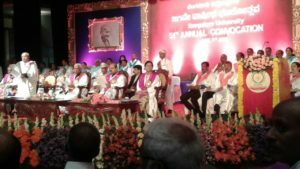 This entry was posted in Campus drives, Hall of Appreciation, Pre University, Science on April 30, 2016 by sbmjcPRO.